What I got for Christmas 2014? 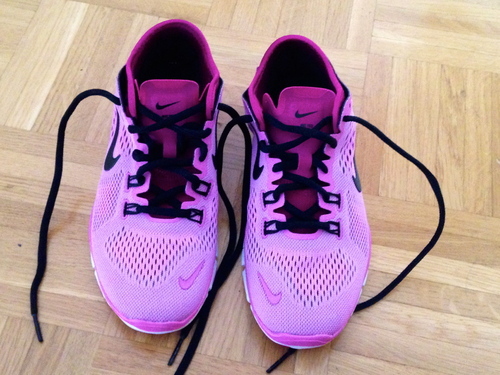 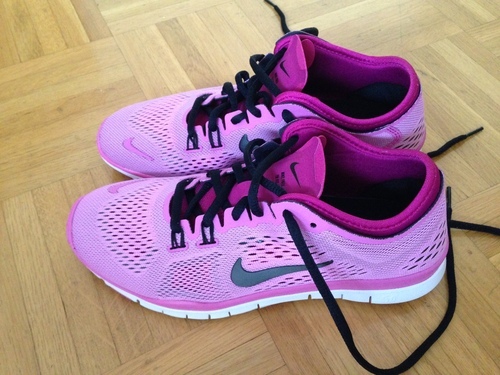 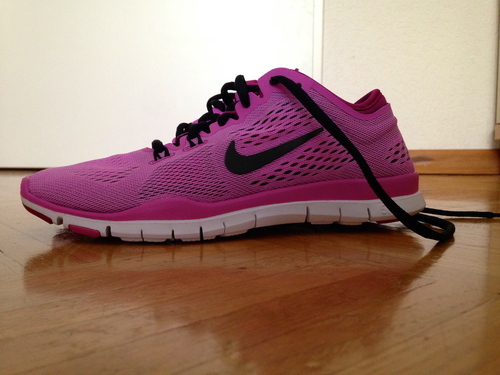 I'll show you my new favorite trainers, those are from Nike and I love them! !